The All Progressives Congress (APC) is coasting to victory in Ogun State. 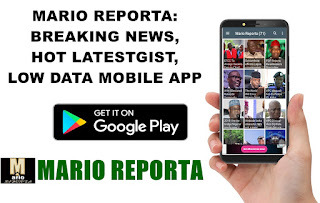 Results declared by the Independent National Electoral Commission (INEC) in seven of eight local government areas as at 12 noon on Sunday show that APC candidate, Dapo Abiodun, was ahead of others. Figures from 12 other local governments were yet to be announced.